Pasco, Kennewick and Richland, Washington, form the budding metropolitan area known as the Tri-Cities. 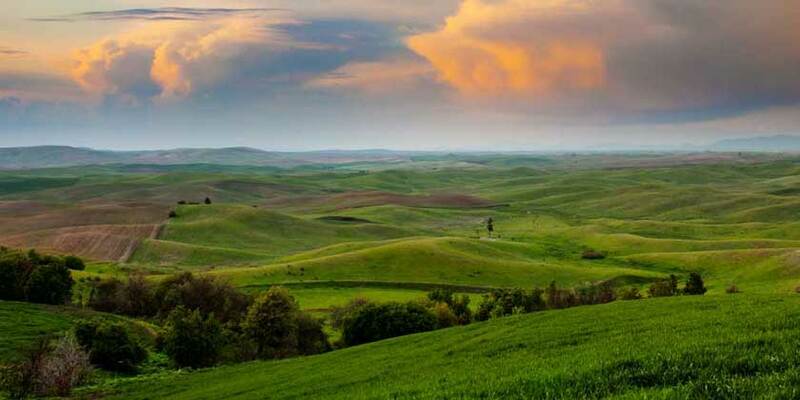 With the Columbia, Snake, and Yakima rivers to enjoy, there is plenty to do here. The area’s exceptional climate is perfect for golf and wine—you’ll find 10 challenging golf courses and over 200 small wineries.